Many users are waiting until the first quarter of 2012 to make the upgrade to vSphere 5, despite the fact that the release has been out since August. 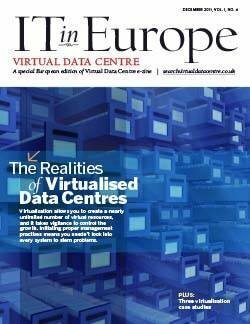 JRC IPTS launched a project to run customised, high-performance virtual machines. The resulting benefits won it the Best Desktop Virtualisation award at VMworld Europe 2011. Flybe uses data backup and replication software in a disaster recovery project that improved data centre efficiency and won Best Virtualisation for Disaster Recovery Project award.